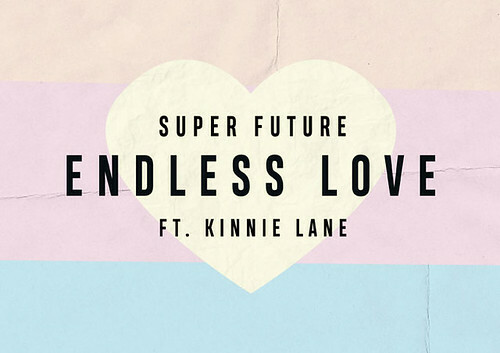 The Michigan artist Super Future is back with his breakout single, “Endless Love.” This blend of future bass and pop sounds is truly one of a kind with the breathtaking vocals from Kinnie Lane. 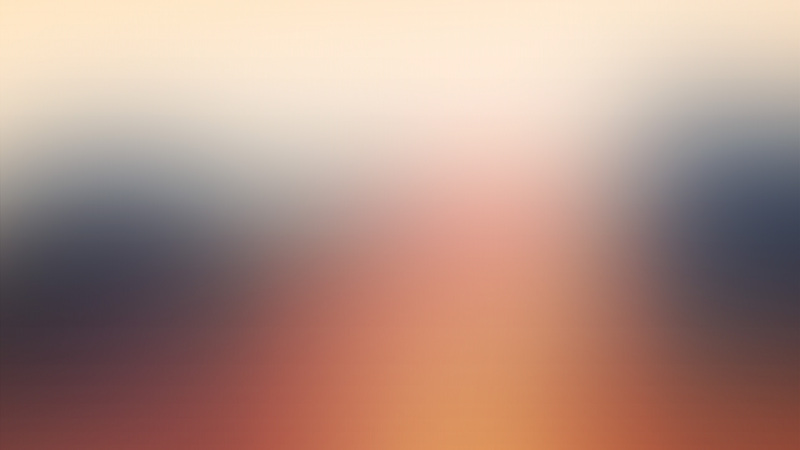 After premiering on SiriusXM’s #betaBPM this past Tuesday, “Endless Love” is a prime example of a powerful yet beautifully crafted sound that the two have been able to accomplish throughout the entirety of this song. 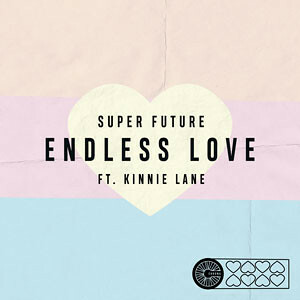 Super Future is on radio rotation with “Endless Love” ft. Kinnie Lane.